While it may not be garage-sale season yet, you can get our hands on some nifty second-hand deals early. 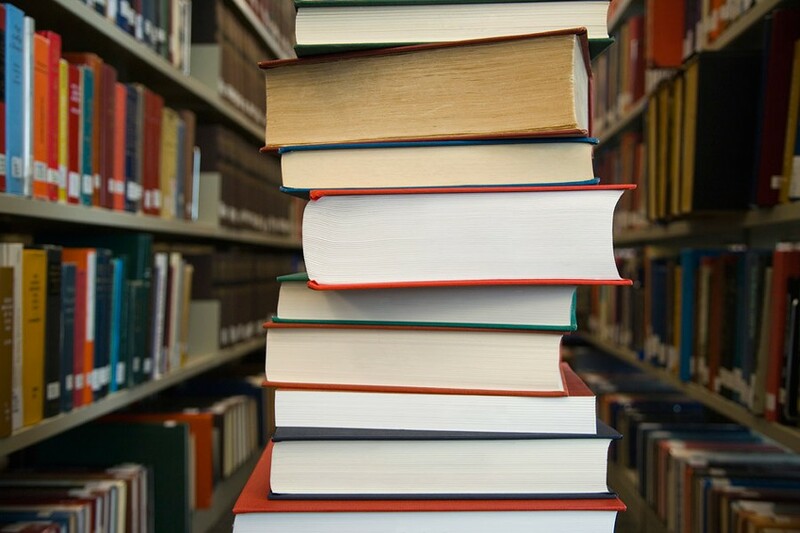 Over St. Patrick's Day Weekend, the Friends & Foundation of the Rochester Public Library will hold its annual used book sale at the Bausch & Lomb Public Library Building (115 South Ave.), starting Thursday, March 13. Pick and choose between thousands of books, CDs, LPs, DVDs, VHS tapes, and periodicals for less than $1 each. All the proceeds from the sale support the Rochester Public Library. Books can also be donated during the week at The Library Store inside the Library Building. The event will kick off Thursday at 11 a.m. with a preview sale for Friends & Foundation donors (others will be admitted with a $5 minimum contribution fee). Come back Thursday 3-7 p.m. and Friday 10a.m.-5 p.m. for the regular sale, which will be free to attend and open to the public. The sale will continue Saturday 10 a.m.-5 p.m., and will include a 50 percent off sale. Finally, Sunday 1-4 p.m. the library will host a clearance sale, where a bag of books will cost just $3. For more information, call 428-8322.